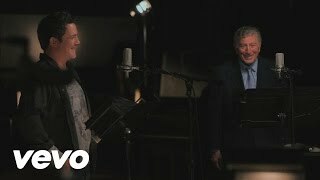 Sep 01, 2011 · Music video by Tony Bennett & Alejandro Sanz performing Yesterday I Heard The Rain. (C) 2011 Sony Music Entertainment. Yesterday I Heard the Rain Tony Bennett ... Yesterday I saw a city full of shadows without pity ... Tony Bennett and Alejandro Sanz did it amazingly great.